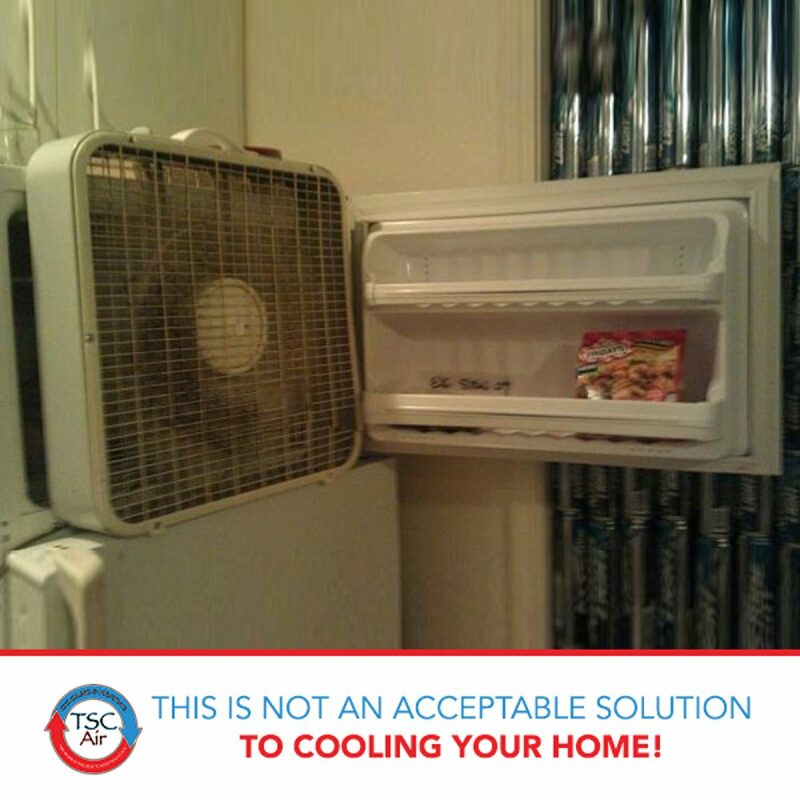 You know that in the Phoenix-metro area, triple-digit summer heat is right around the corner. 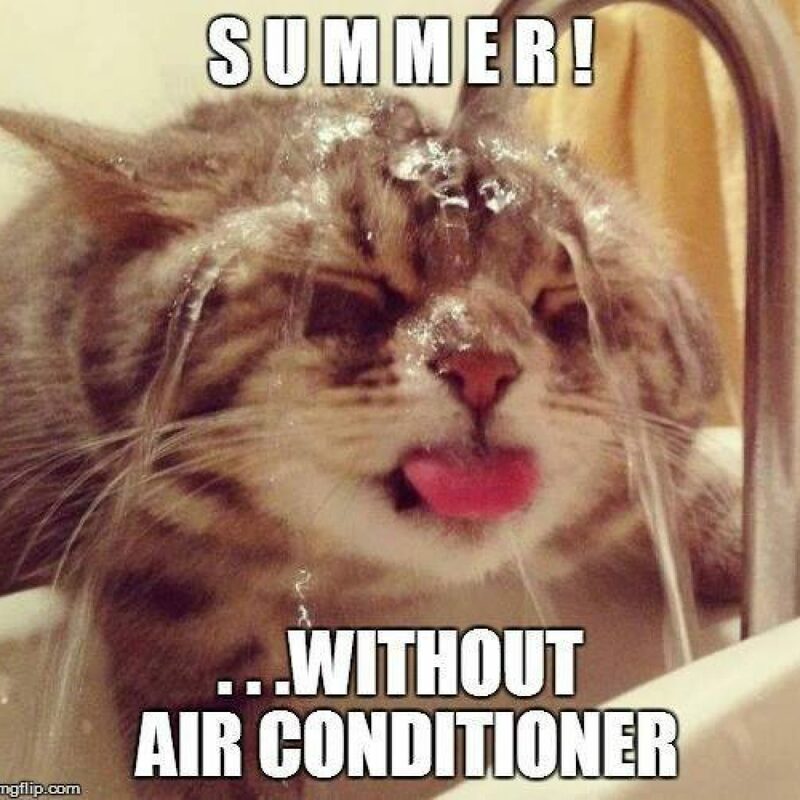 And we expect our air conditioners to keep those extreme temperatures outside of our comfortable home. 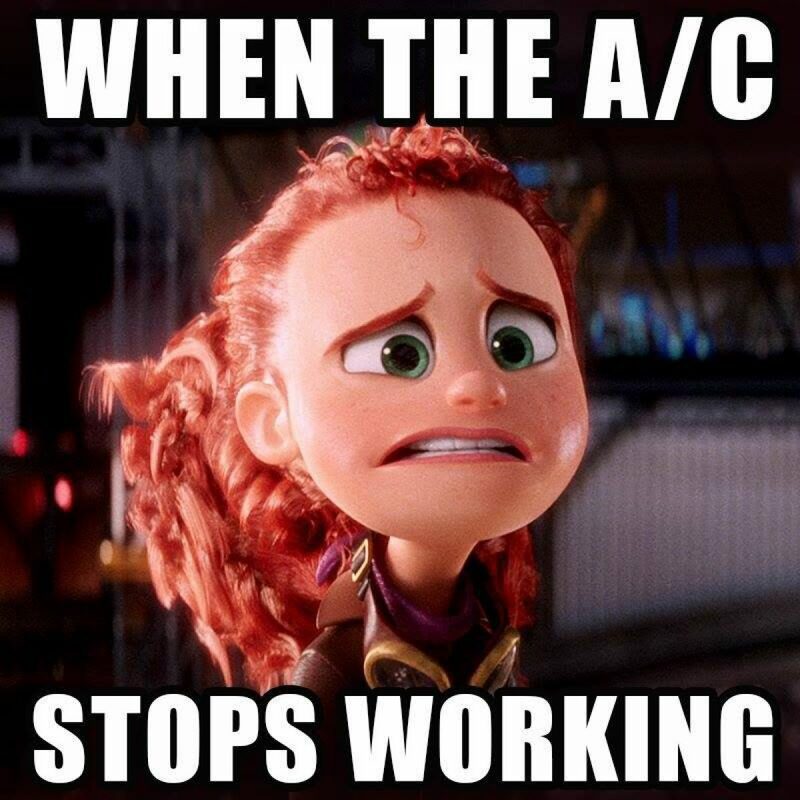 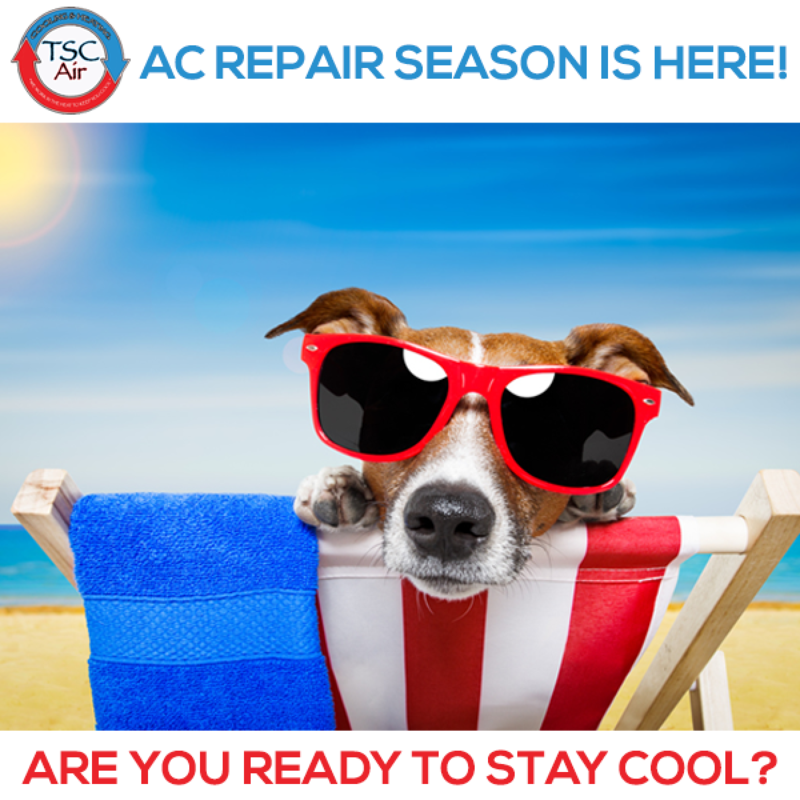 That’s why TSC Air is committed to making sure your air conditioning system is always working safely and efficiently. 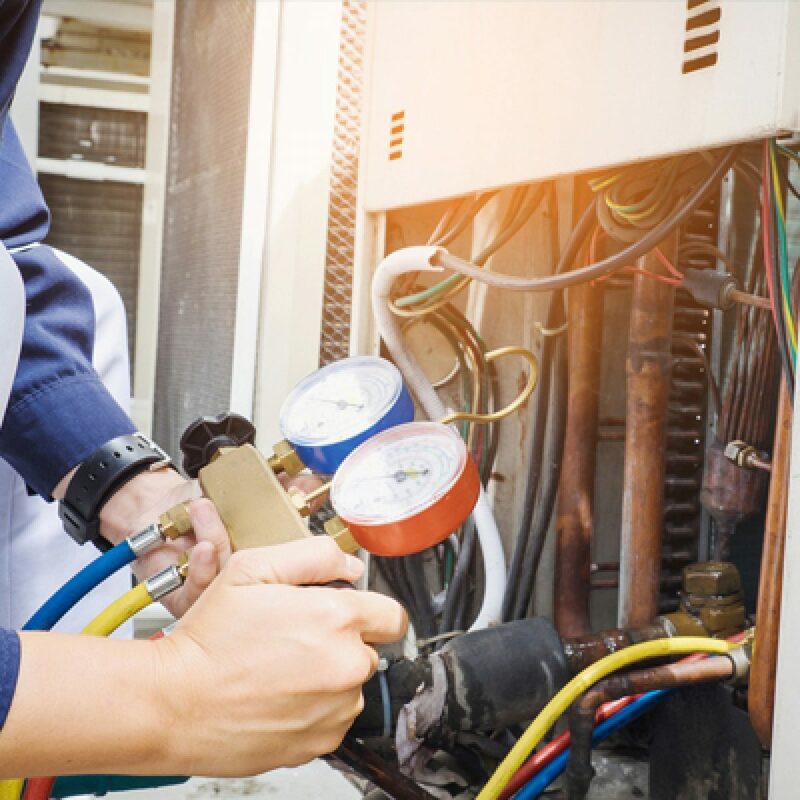 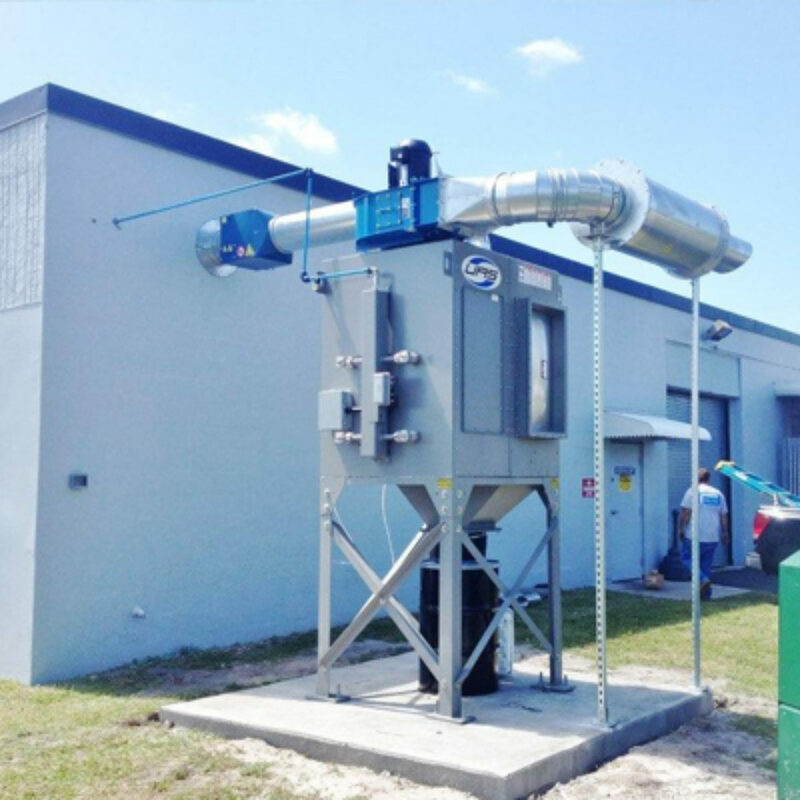 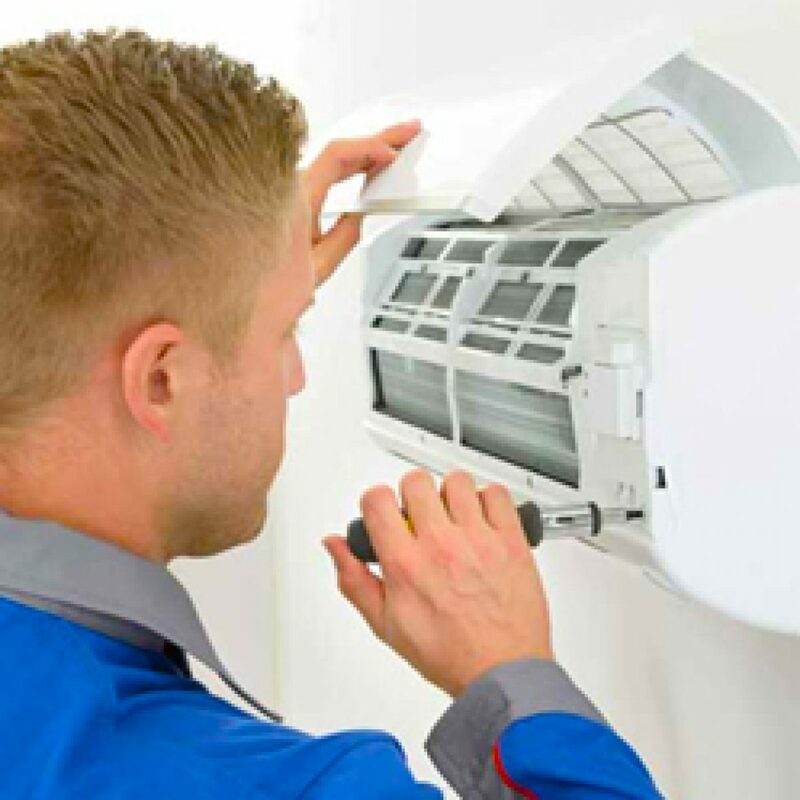 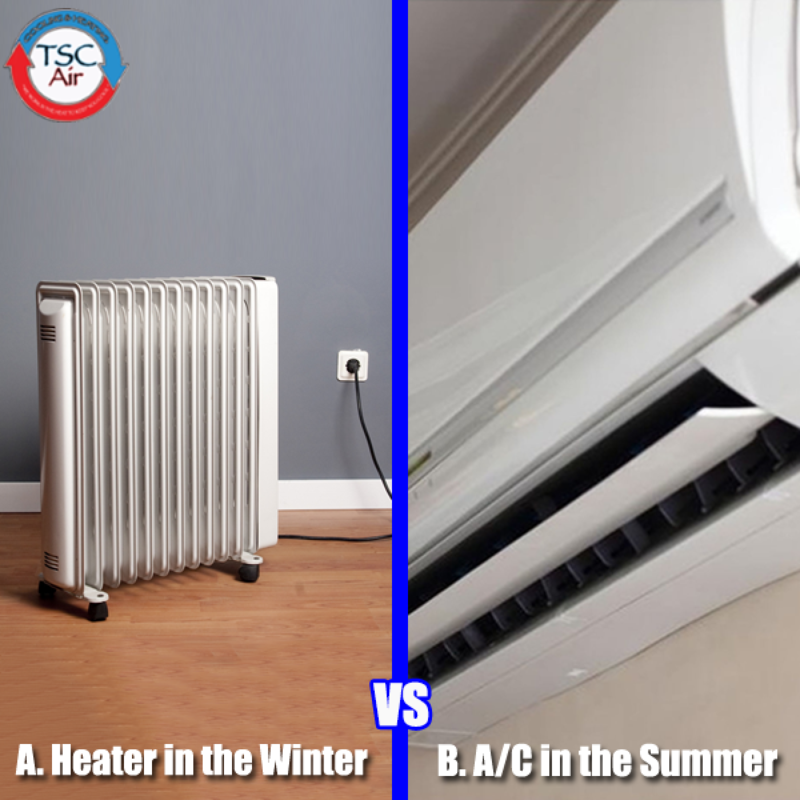 And when the time comes for replacement or new system installation, we’ll also help you find a new air conditioning system that fits your needs and budget.